As an adventure-minded traveler, I prefer Chiang Mai to Bangkok though Bangkok is full of appetizing streets. This hill station has a beautiful mix of traditional culture and adventure-oriented activities. For 4 days, we got much fun by taking Jungle flight, a scenic ride to White temple, a day trek with elephant. 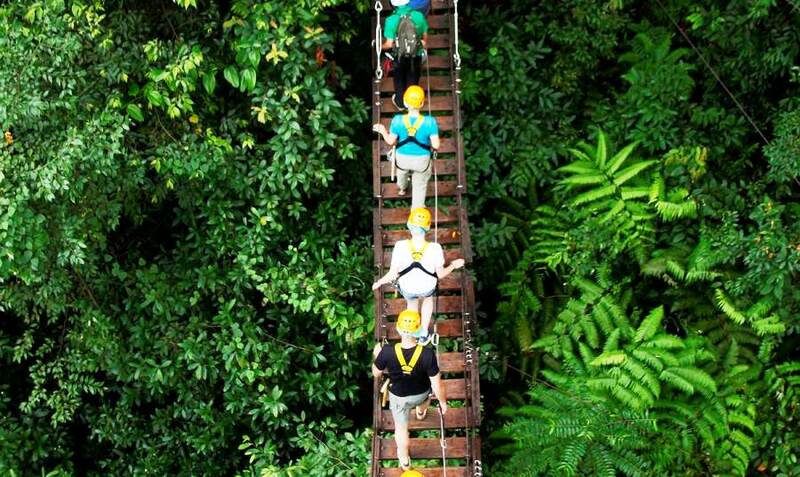 The most highlighted part is probably the jungle flight which takes you through the dense rain forest. 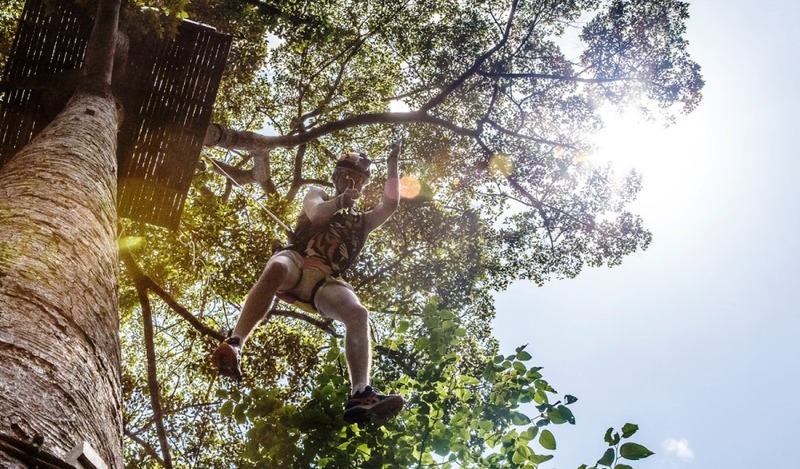 This thrilling experience is totally safe for first timer. It costs 2,300 Thai Baht for a ride of 1000m with lunch buffet. Another thing that I love about Chiang Mai is local encounters. Thai people around Chiang Mai are friendly and smiling. To be more precious, it is a scooter adventure. 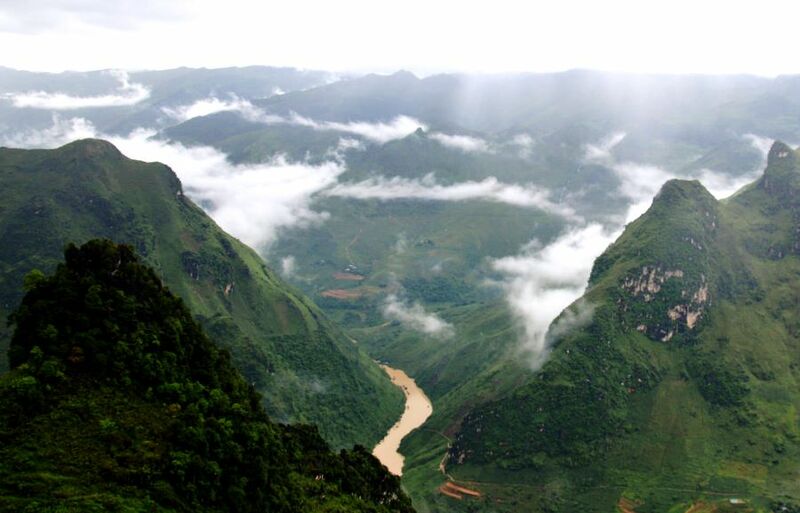 We hired a bike in Hanoi, the busy capital of Vietnam then head north east, passing some vibrant towns of the lowland before ascending the mountain of Ha Giang, one of the least-visited areas in Vietnam. The area is really awe-inspiring with mesmerizing mountains, hidden waterfall. We had beautiful time catching up with some local tour guide in Ha giang town for an off beaten track journey. They took us to a secret waterfall then taking a hotpot in local style. This trip is really best-money-value when we paid under $50/ day all included. I landed in Bagan for the first time in 2012 and I kept visiting this place. It is a great place to escape from city life. I have been told that Bagan has 2500 pagodas but when I was there , I thought it has more. I spend full day taking a bike to cycle along the unpaved road and it was as picturesque as in the postcards. The most impressive thing I have done in Bagan is the balloon ride. This exclusive experience is like nothing I have witnessed before in Asia. The Balloon flight in Bagan cost me $300 but totally worth with luxurious services from Oriental Balloon Company. Singapore is really an exception for my travel style. This fast developing city is tempting with its Marina Bay, Botanic Garden or Universal Studio. Undoubtedly, Singapore turns to be more photogenic at night when the sparkling lights cover the city. What I like the best is blend of different cuisines. From China town to Hawker Centre or Little India, I have tried so various foods which represent the cultures of different ethnics in Singapore. My favorite thing for the evening is a river cruise starting from Promenade Jetty. Bali has its own charm that no one can resist. From sundrenched beaches to colorful festival, from holy temple to untouched forest dotted by rice terraces, Bali is a mesmerizing destination that packs both cultural and natural wonders.